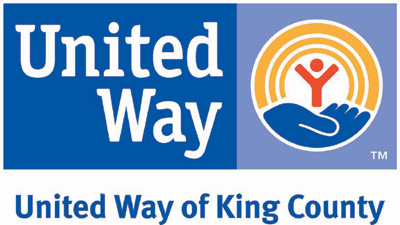 Our mission is to alleviate the effects of poverty, hunger, homelessness and addiction by providing community-based social services to those in need. FOOD for those who are Hungry HYGIENE for those who are Homeless RECOVERY for those who are Addicted. GiveBig is back! Join us on Wednesday, May 8th for a day of #Giving! 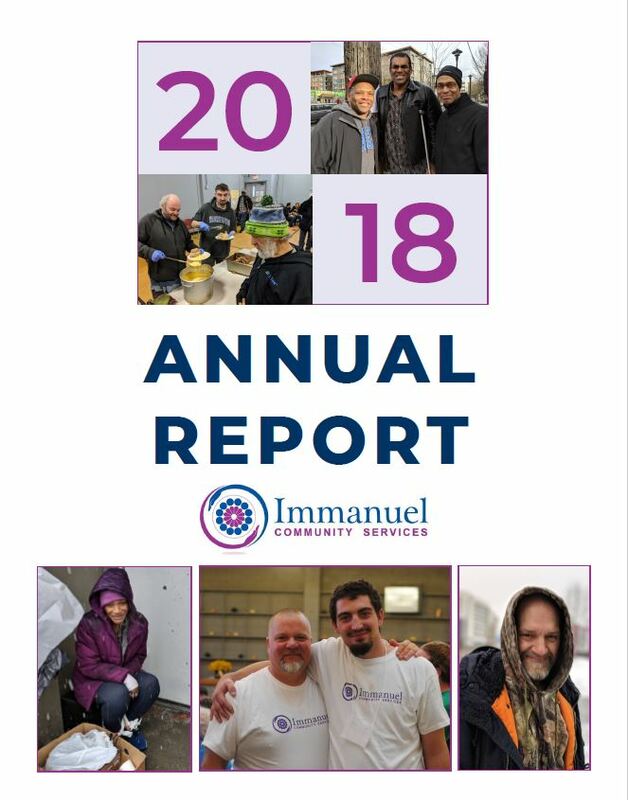 Our online Annual Report is now LIVE! Click on the picture below to read about our successes in 2018. 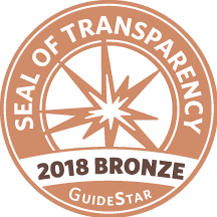 Thank you for believing in our mission. Because of your support and partnership, we provided Food for those who are Hungry, Hygiene for those who are Homeless and Recovery for those who are Addicted. We will continue to carry this mission into 2019 with compassion and kindness. Are you passionate about giving the people in your community a sense of dignity and hope? Would you like to help a small, local nonprofit alleviate the effects of poverty, hunger, homelessness and addiction by providing community-based social services to those in need? Do you have the time and skills to dedicate to helping a nonprofit serve the most vulnerable in your community? 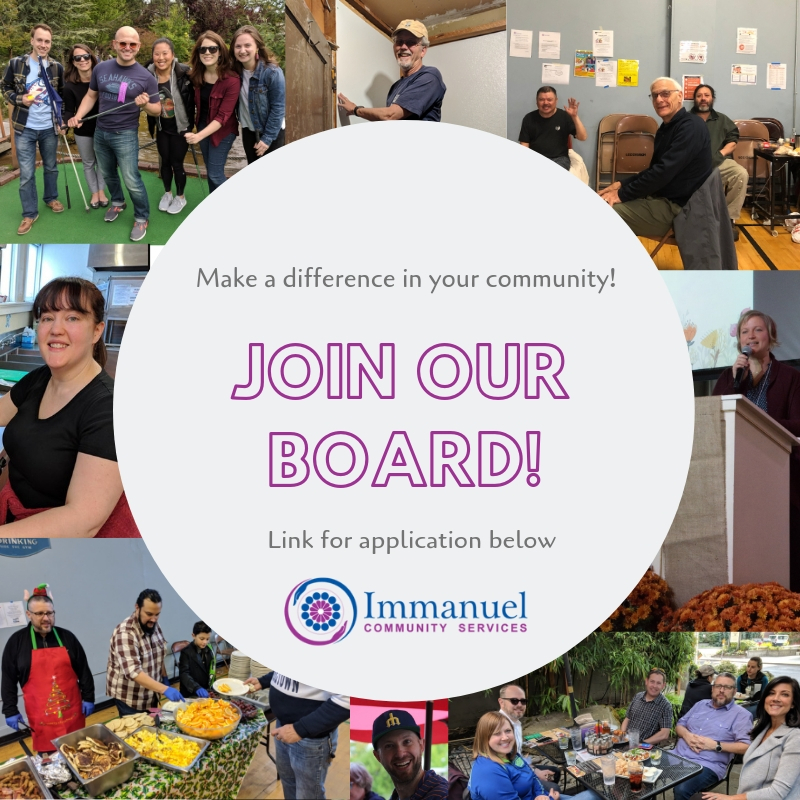 If you are interested, learn more information about our Board and the position here! If this sounds like you, APPLY TO JOIN OUR BOARD! Want to learn more about what we have been up to? 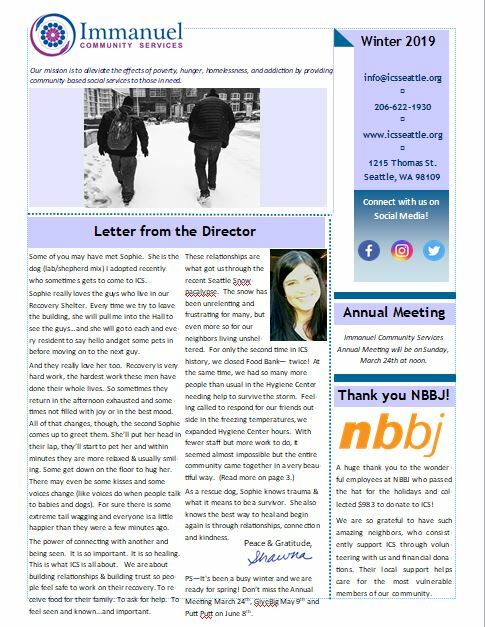 Read our Winter 2019 Newsletter!